BeeWhere is a voluntary communication tool that enables beekeepers and pesticide applicators to work together to protect apiaries through use of the BeeWhere mapping program. It is not a substitute for any state regulatory requirements. 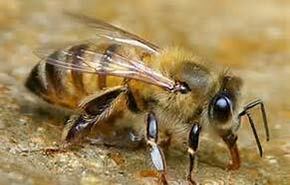 If you are a beekeeper and already have an account, log in here.